Spain celebrates the Carnival in February or March. It has its origins already documented in the Middle Ages as a pagan celebration associated with the approach of the Christian celebration of Lent with Ash Wednesday. 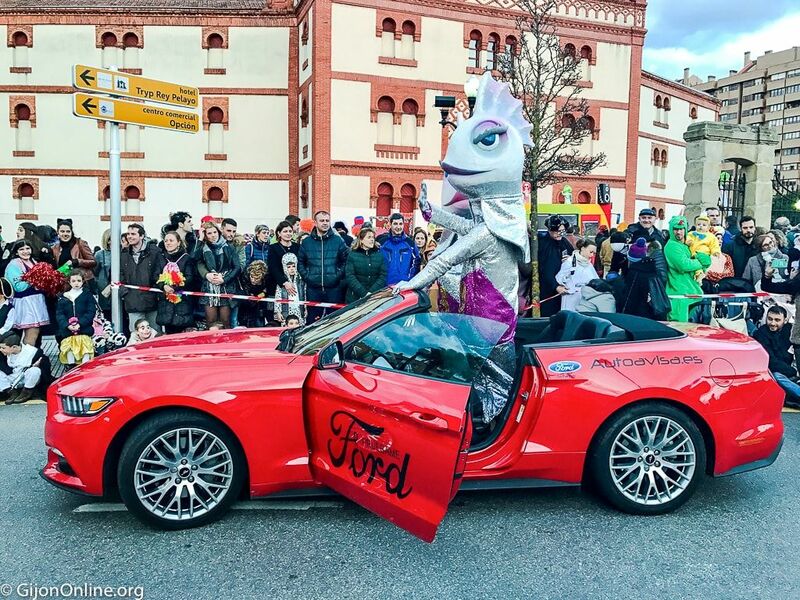 The Carnival festival is called Antroxu in Asturias. 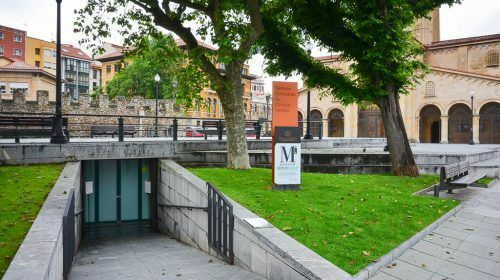 It enjoys the recognition as a festival of regional tourist interest in Asturias. • Firstly, the festivities start with the popular “Jueves de Comadres” (Thursday of the fellow women). Women get together to go out and enjoy the local gastronomy. • Secondly, the festival highlight is the big parade. Thousands of people take over the streets dressed up in their costumes. 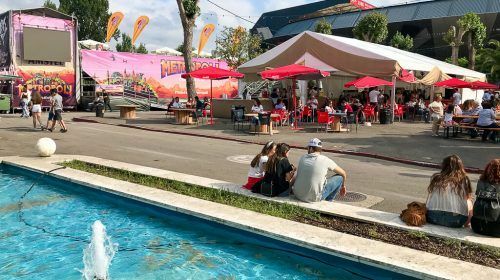 While the “Descenso Fluvial de Galiana” in Aviles usually takes place on Saturday, the “Desfile d’Antroxu” in Gijon happens on Monday. “Charangas” are groups of people choosing a common theme for their costumes. They usually play popular songs through street parades. They are sometimes accompanied by “Carrozas” or carnival floats. 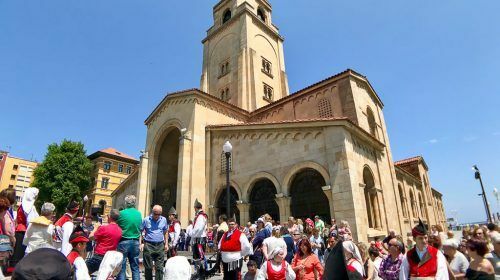 “Las Sardaxians” are the Ambassadors for the festivities in Gijon. These mascots are a couple of sardines with a charming personality. • Finally, the celebration ends on Tuesday with the ceremony of the last will. The final street parade is “Entierro de la Sardina.” Above all, a parody of a funeral procession symbolizing the end of festivities and entry into Lent. For this reason, the tradition forbade eating meat. There are typical hearty gastronomic delights for this special occasion. • “Picadillo” is lean pork spiced with paprika. 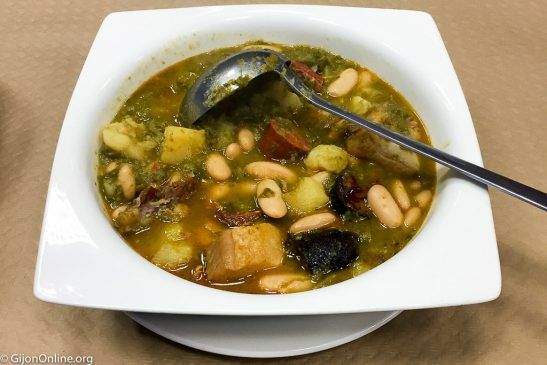 • “Pote Asturiano” is a bean stew with cabbages, potato, pork meat, and sausages. 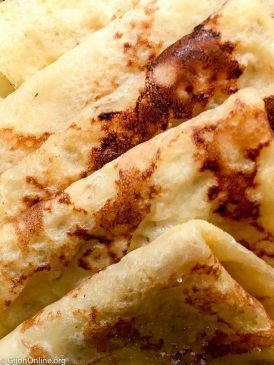 • “Frixuelo” is the Asturian version of a crepe. • “Picatoste” is another typical dessert. First, the bread pieces sautéed in milk and egg. Secondly, they are fried in hot oil. Finally, sprinkled with sugar and cinnamon. Above all, many restaurants in Gijon offer special Antroxu menus during the festivities. • Opening Ceremony with the “Pregón” or introductory speech for the festivities. It starts at 20:00 from the balcony of the town hall in the main square. It follows by Charangas playing at the statue of King Pelayo dressed in disguise at Plaza del Marques. • XXIV Children’s Costume Parade with a sample representation at Teatro Jovellanos on Saturday 10th February at noon. The street parade takes place on Sunday 11th February at 12:30 (Plaza del Instituto, La Merced, Casimiro Velasco, Paseo de Begoña). • XXVI Children Costume Contest at Teatro Jovellanos on Sunday 11th February starting at 16:30. • XXXI Charangas Contest takes place on Saturday 10th and Sunday 11th February at Teatro Jovellanos from 19:00. 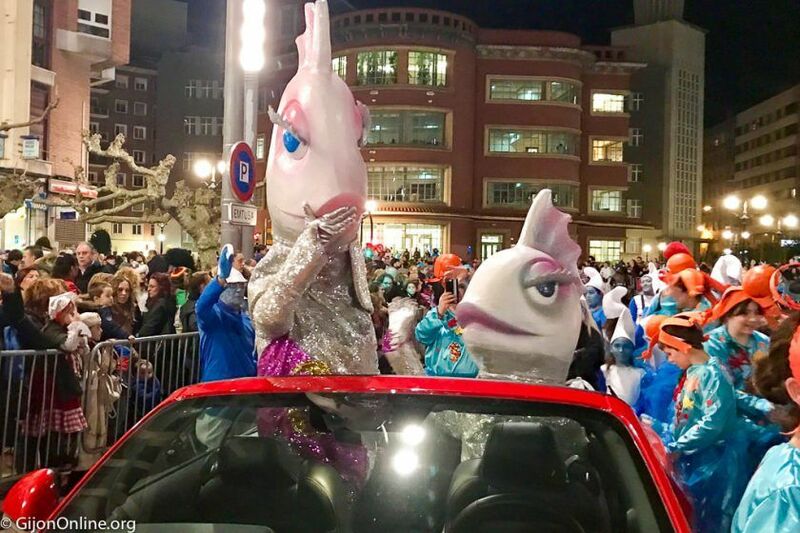 • Desfile D’Antroxu is the big street parade on Monday 12th February through the streets of Gijon city center. It starts at 19:00 at the bullring all the way through Avenida de la Costa to Casa Rosada near Plaza del Humedal. • Jury’s decision and award ceremony take place on Tuesday 13th February at Paseo de Begoña from 18:00. • Entierro de la Sardina with the parody of the funeral procession starts on Tuesday 13th at 19:15 at Paseo de Begoña. It ends at Plaza del Marques with the reading of the will at 20:15. 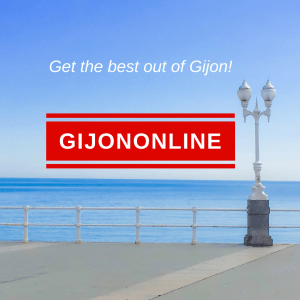 The official web page of Gijon Festejos offers more information and the full program. 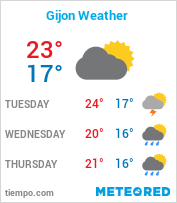 Similarly, please visit our calendar section for more suggestions on things to do in Gijon and nearby. Enjoy!